Many men and women would be shocked to learn a police officer pulling a person over for swerving can demand a blood test on the spot. Under Illinois law, it is now possible for this to happen right at the curb. Individuals who may never have faced this type of situation previously now may see their rights at risk. What are e-warrants and why should they matter to you if you never drink and drive? In truth, they are prime for abuse, and this is why it is critical for you to understand what they are and how they could impact you. A new policy in place in Illinois allows police departments to issue e-warrants. The law allows arresting officers – even those right by your car window – to request a warrant from a judge electronically. This immediate access to a warrant from a judge occurs when the arresting officer is able to show some type of probable cause. The probable cause is displayed for the judge to see using a simple video conference tool. The process takes minutes. However, e-warrants go further. Once a judge agrees to the warrant electronically, the individual is then immediately taken to the nearest hospital. At that moment, they are then required to have blood drawn for a blood test. The goal, from the police officer’s standpoint, is to collect an immediate sample of blood to determine if an individual is driving under the influence of alcohol or drugs – all for the simple goal of issuing a DUI. If the individual refuses to go to the hospital or refuses the blood test, he or she could then face an obstruction of justice charge. This would further complicate the situation. A DUI warrant for a blood test in this cause would escalate quickly. Why Is DUI Blood Testing in Illinois Necessary? To the average citizen, it may seem unnecessary to require the use of e-warrants for blood tests to prove a person is driving under the influence. However, the police believe it is necessary. According to claims from a variety of news outlets, police departments feel the move is essential because many people simply refuse to take a breathalyzer test. Authorities state people refuse to take a breathalyzer test because they are trying to outsmart the system. According to reports, the police aim to use Cook County e-warrants for blood tests on repeat offenders, individuals who have been in this situation numerous times and who have learned they can avoid DUI penalties by simply refusing to take the test. They claim these individuals are some of the most worrisome of offenders and a blood test like this can stop them. Under Illinois law, an individual is giving implied consent that he or she will provide a breathalyzer if asked for it by police. In other words, by getting behind the wheel of a car, this simple act, you are giving authorities the right to force you to undergo a breathalyzer test. The problem is – the law limits the punishment for a refusal. 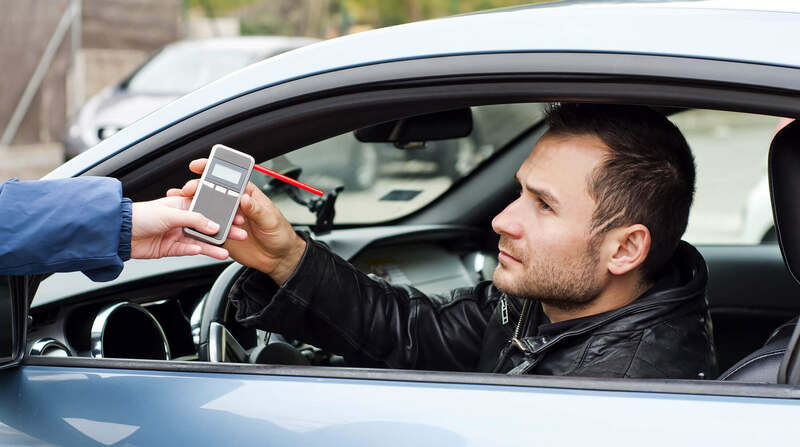 As it stands, refusing a breathalyzer even with implied consent present leads to a maximum penalty of suspension of a person’s driver’s license. This allows individuals – the repeat offenders who authorities are targeting Chicago e-warrants for blood tests – to avoid more serious DUI charges. Those charges carry far more risk of losing a license and steep fines. In every situation like this, there is the risk that such laws will overstep the bounds of civil liberties in the United States. In short, e-warrants are not good for our civil liberties. If you have been required to have one, we encourage you to call a DUI lawyer in Illinois immediately. 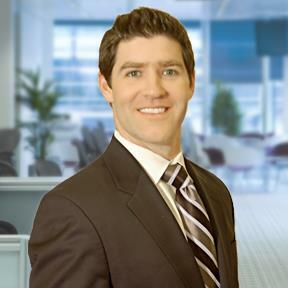 Take a look at a few key concerns that we, as DUI lawyers in Chicago, are concerned about in regards to e-warrants like this. Imagine a person being forcefully brought into an emergency room at a hospital. There are sick people there, individuals who need medical help. The police bring these individuals into the location for a DUI blood draw procedure. Take away all facts of civil liberties here and consider the hospital staff itself. In this situation, every hospital emergency room or other facility is going to face difficulties. The hospital staff may have to deal with a person who is aggressive and may even be physically resisting the procedure. This puts individuals at risk in this situation just for having to conduct a DUI blood test in Illinois. What if the emergency room is busy? What if nurses are having to choose between saving a person’s life and taking a blood draw from a potential DUI offender? It makes it very worrisome. And, of course, there is the question about whether such actions and costs are worthwhile. Every person hopes that such a situation would result in improvement on the roads, that individuals who not be behind the wheel intoxicated. However, will Bridgeview e-warrants for blood tests like this truly offer key benefits? Here is our concern in this area. What is the judge really going to see? Under the law, it is clear. The arresting officer must provide clear evidence and probable cause. Is a judge review in this situation going to help? Or, will the police continue to arrest people without probable cause? Simply, the affidavit given to the judge to issue the e-warrant may contain the same information they already typically do. In other words, the arresting officer is going to write the same thing on every affidavit they issue – there was an odor of alcoholic beverage, the individual had bloodshot eyes, there was evidence of slurred speech, or there was a failed field sobriety test. When this information is listed, will the judge just automatically approve the e-warrant? Chances are good this method will be limitedly beneficial and civil liberties will be stepped on. A better situation may occur if there is more potential for the judge to gather additional information. For example, if the judge was able to review the squad video before issuing the e-warrant, this could provide more solid proof and insight into what actually occurred and what the risks are. In many ways, this type of action could help to eliminate question. However, a big fear here is that this will not happen. Rather, the police would be more likely to simply arrest an individual in this situation. And, then, they would deal with the refusal rather than allowing a judge to see the video themselves. If you are faced with a situation like this, you have rights, and you have the ability to request the help of a DUI lawyer. 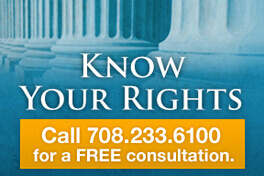 Our legal team encourages you to use those rights. 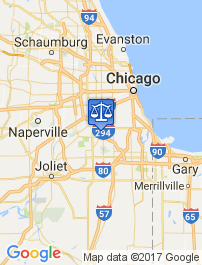 In short, you need to contact a DUI lawyer in Illinois as soon as possible – request your lawyer access immediately before an e-warrant is even thought about by the police officer. In that moment, what should you do? First, be polite and respectful, but refuse the breathalyzer test. If an e-warrant is issued for you, refuse the blood test as well. Remain silent throughout the process. And, wait for your DUI lawyer in Chicago to assist you. It is always best to wait for your attorney to provide you with specific advice in your situation. 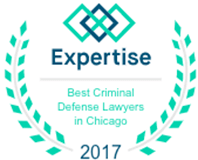 If you are facing any type of DUI charge, or you are worried you already have been subjected to unfair claims of driving under the influence, do not hesitate to contact a skilled DUI attorney in Chicago to learn more about your options. We can help you even after you have been charged to reduce the penalties in your case, in many situations.